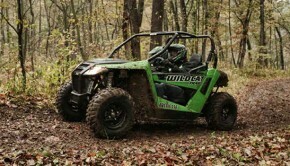 Arctic Cat Introduces the 50-inch-wide, 60+ HP, Wildcat Trail. 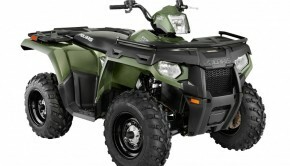 Polaris Introduces Military-Grade Consumer Work Vehicle, The Sportsman WV850 H.O. 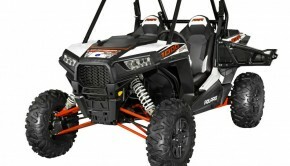 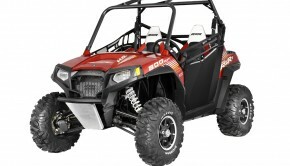 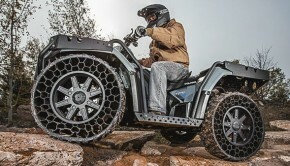 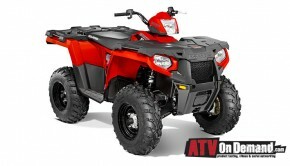 Polaris Introduces 107HP RZR® XP 1000! 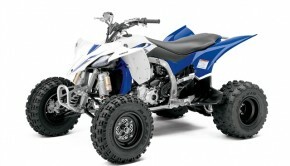 Yamaha YFZ450R and Grizzly 700. 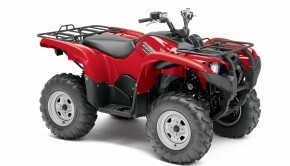 Big Changes for 2014! 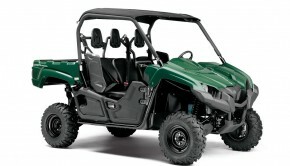 Yamaha Unveils 2014 Viking Side-by-Side! 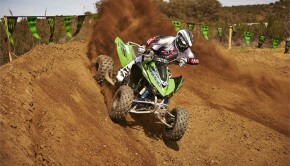 With VIDEO.